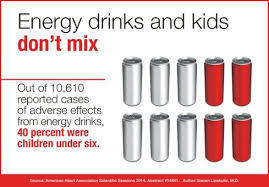 Young children at risk for serious cardiac and neurological symptoms related to energy drinks. 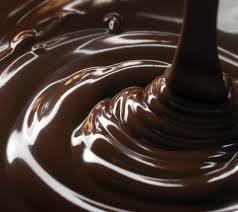 The American Heart Association has presented its newest research at its 2014 meeting calling it the tip of the iceberg. 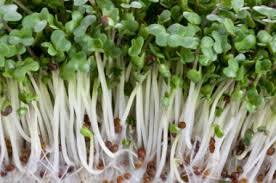 Autism spectrum disorder impacted by chemical derived from Broccoli sprouts. 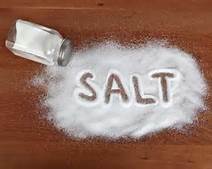 Salt consumption in adolescents linked to obesity. 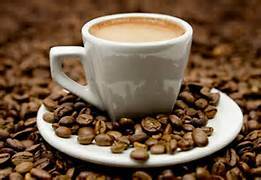 Energy drinks linked to more adverse health effects including death.